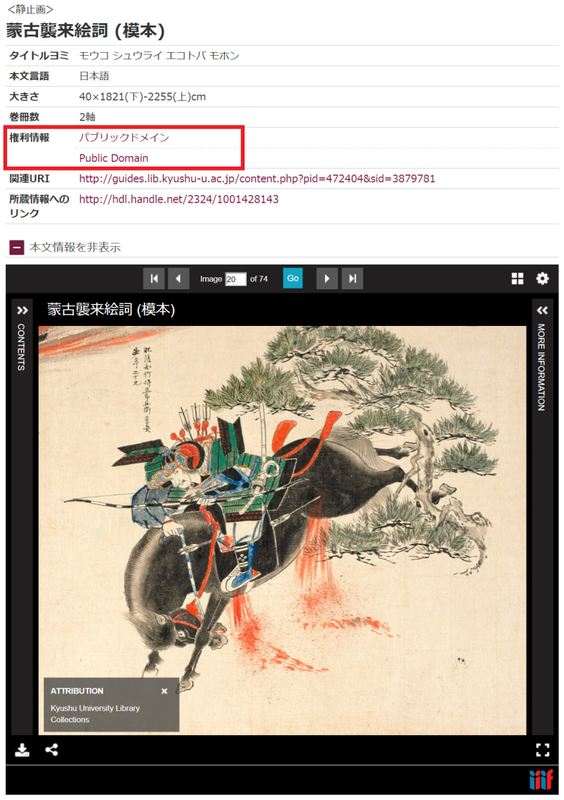 Never damage profit, publicity and quality of Kyushu University, and never infringe human rights of other peoples. 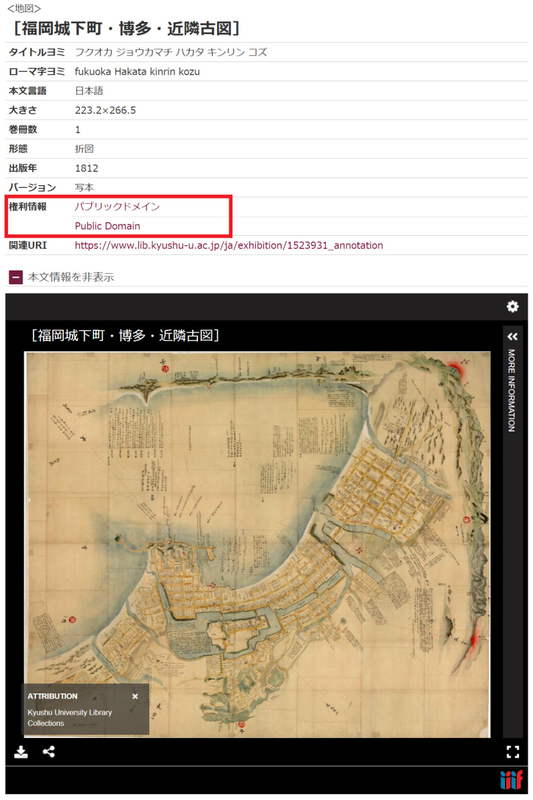 In order to research user needs, please let us know how you reuse(d) digitized images from the webform here in advance or later. If you need digitized images of higher resolution or in other file formats, please contact us (see our contact information below). 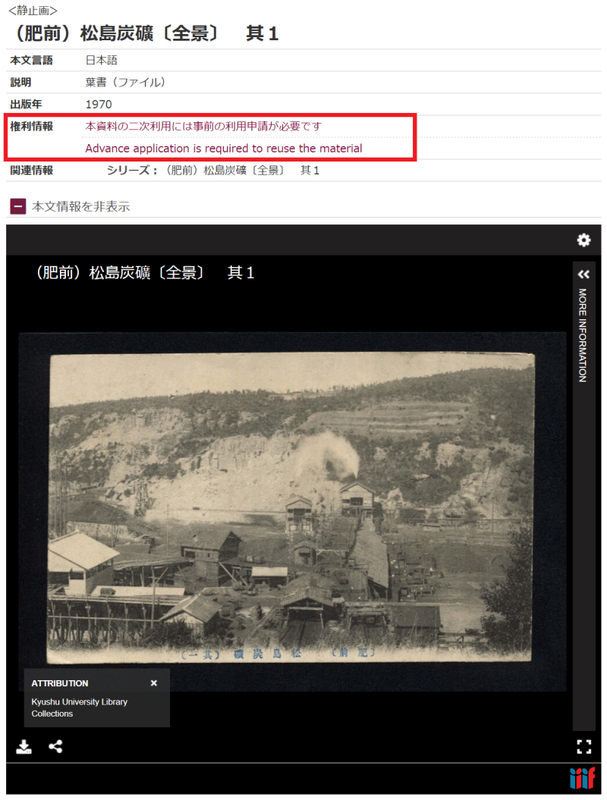 If you want to reuse other digitized images or materials that have not yet been digitized, you need a prior application following the instruction (Japanese page only).